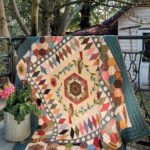 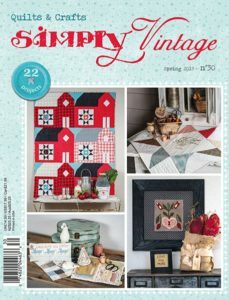 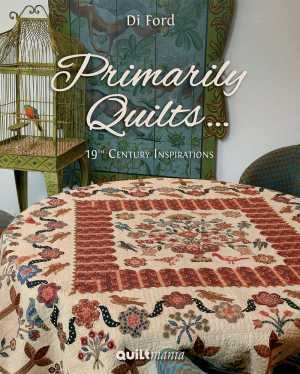 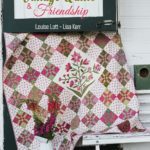 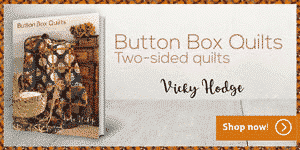 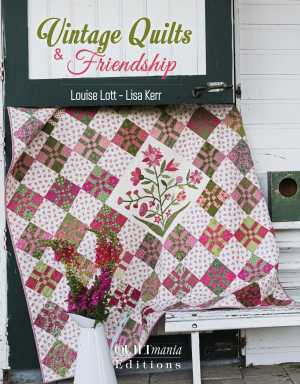 Vintage Quilts & Friendship - Quiltmania Inc. 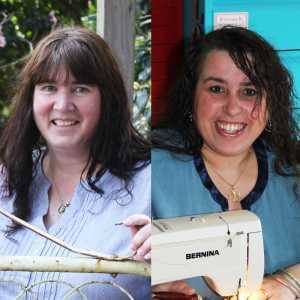 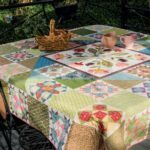 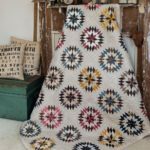 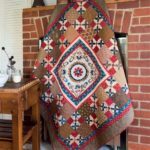 Behind the Max & Louise Pattern Co. are two friends, Lisa Kerr and Louisa Lott, who share a joint passion for quilts. 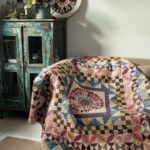 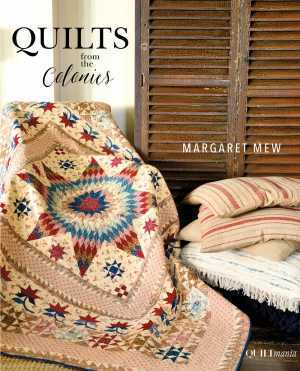 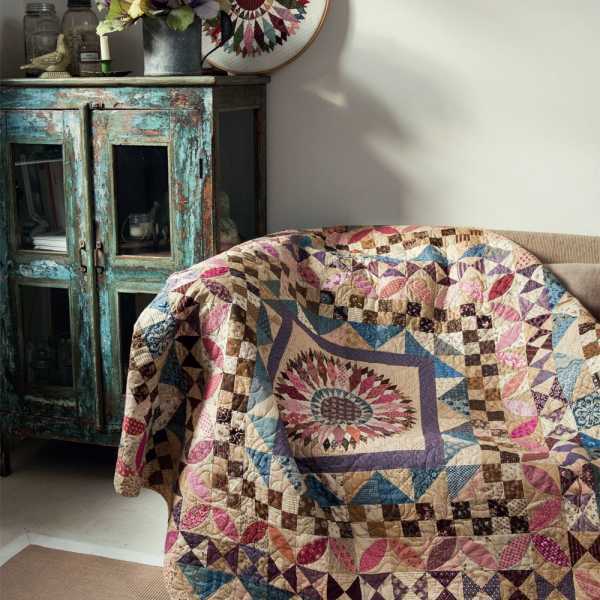 Together they create, adapt and reproduce, with outstanding talent, what they love most – antique and traditional quilts. 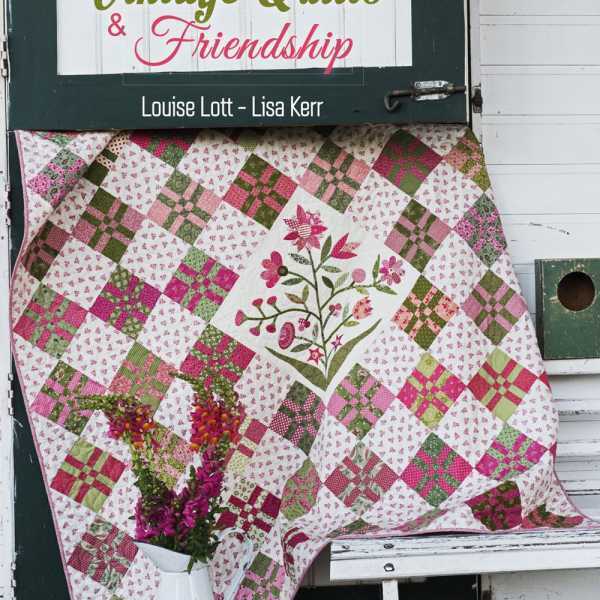 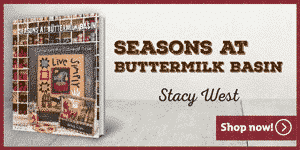 Located near Melbourne in Australia, Lisa and Louisa are proud to announce the launch of their first book. 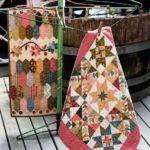 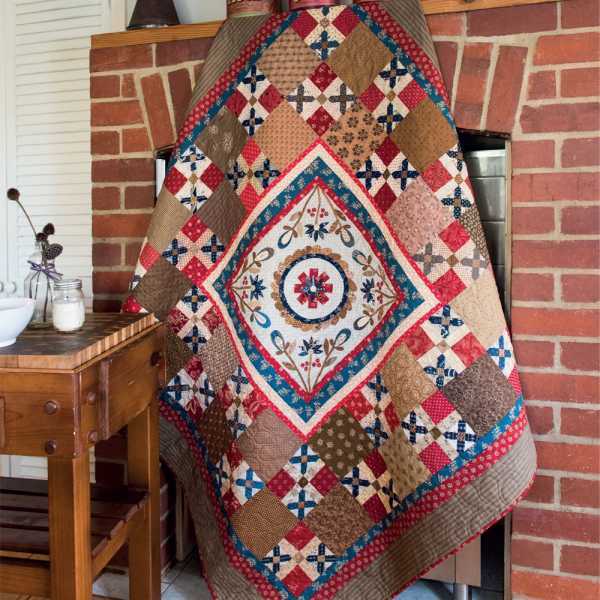 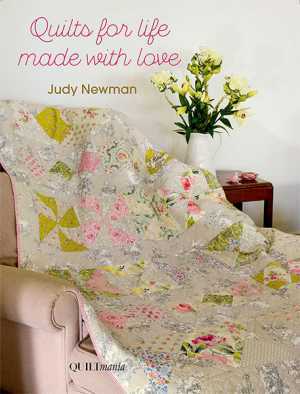 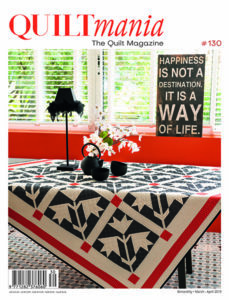 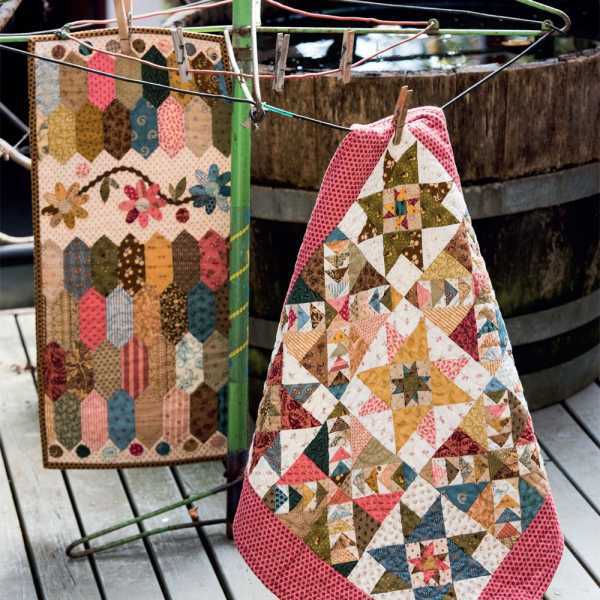 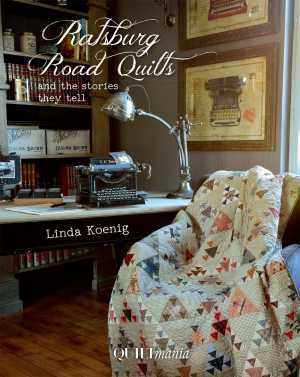 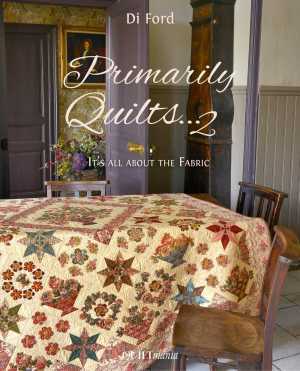 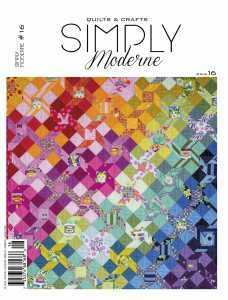 17 inspirational projects are awaiting quilters who love both piecing and appliqué!